Two detectives find themselves suspended when a video of their strong-arm tactics is leaked to the media. The embittered cops descend into the criminal underworld and find more than they wanted waiting in the shadows. 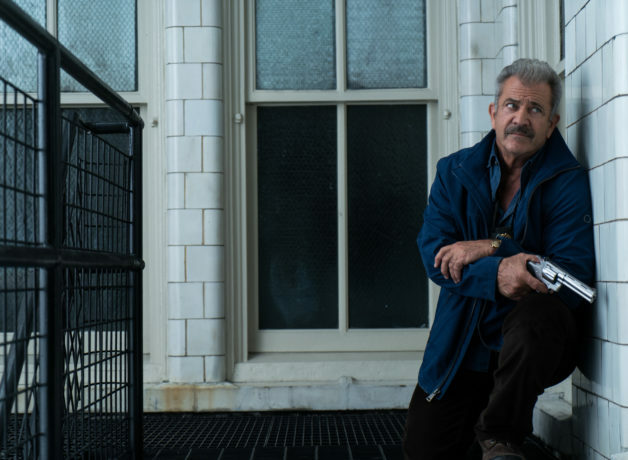 Another instant classic from Craig S. Zahler (Bone Tomahawk, Brawl in Cell Block 99), this punishing crime drama has been described by its creator as being in the spirit of Taxi Driver and Dog Day Afternoon.